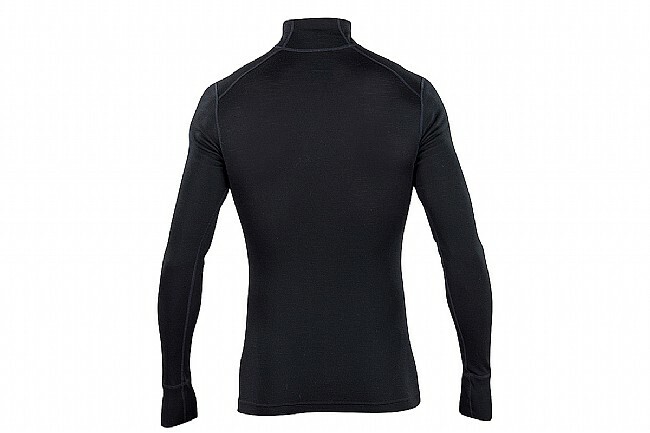 It's a crowded market when it comes to mid-zip long sleeve baselayers, but the Ibex Men's Woolies 1 Zip T-Neck beats the others out not by a hair, but by a fiber. The 18.5 micron New Zealand Merino fibers make it luxuriously soft, but it still handles the wear and tear of winter use without worry. The 165 g/m2 weight might seem then before you put it on, but once in use, you'll realize it's absolutely perfect when it comes to keeping you warm without sweating-out like heavier baselayers.